Good to see you! You survived another sweltering Japanese summer, I see. things have started to cool off here in Gifu Prefecture and it seems like it won’t be long before we’re able to enjoy another season of beautiful fall colors. 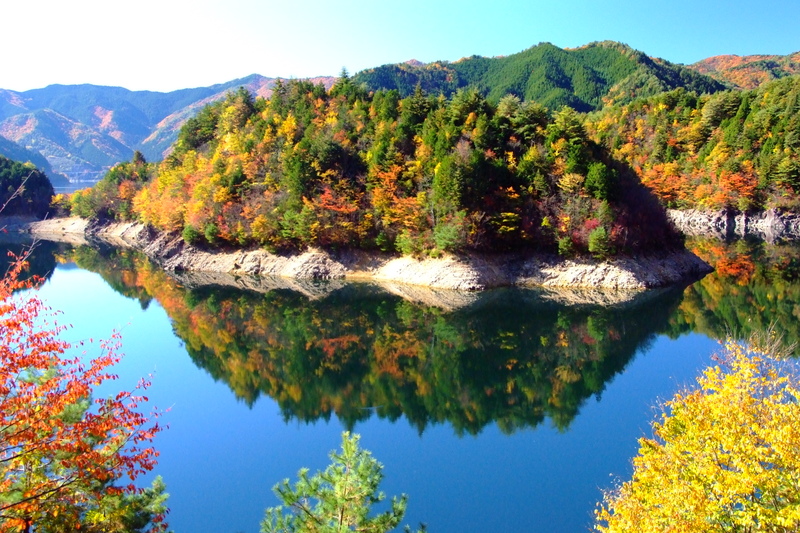 To read all about what Gifu Prefecture has to offer for the autumn season of 2014, click here or check out the “Tourism and Event Newsletter” section at the top of the page.